As cryptocurrency delves deeper into mainstream territory, more customers are viewing it as a valid solution to their retirement needs. 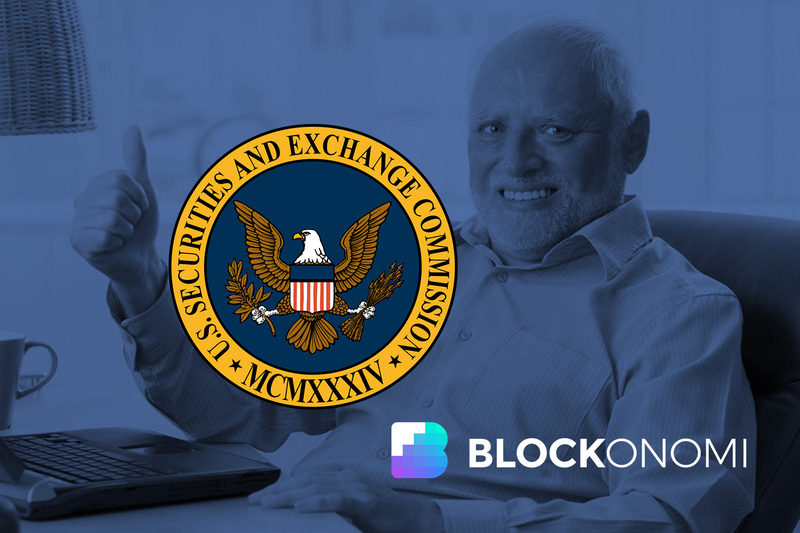 Unfortunately, the Securities and Exchange Commission (SEC) is advising against this and telling people to avoid bitcoin or cryptocurrency-based IRAs whenever they can. 2 Is a Bitcoin IRA a Good or Bad Idea? But if you run out of funds early, that can be a major issue. You may find yourself having to return to work at an age when physical labor is difficult, or when the competition is younger and more able. Either way, not having enough to your name when it’s time to hang the boots up can lead to an array of problems. Is a Bitcoin IRA a Good or Bad Idea? The notion of a digital currency-based IRA has recently come to fruition. Instead of putting your money away in stocks and bonds, one can place their funds into a crypto account. The SEC warns against this for several reasons, the biggest one being crypto’s continued volatility. At press time, bitcoin is trading for just over $6,200 – nearly $14,000 less than where it stood in December 2017, while Ethereum – the second-largest cryptocurrency by market cap and the number one competitor to bitcoin – has fallen to $287, the lowest it’s been all year. Cryptocurrency prices are simply too hard to predict, and their behavior makes them very risky, especially when it comes to retirement funds. 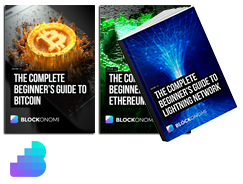 It’s generally advised that if you’re interested in crypto, it’s best to play with funds you can afford to lose, not with the money you’re planning to live on. However, the SEC is warning against such IRAs for another reason: fraud. Several of these alleged cryptocurrency and bitcoin IRAs are not registered with the SEC or any other financially governing body. Though they’re part of a $100 billion market, they often lack transparency. They’re usually self-directed and go unnoticed by SEC eyes. The IRS states that for a self-directed IRA to be established, it must be done through an “authorized custodian,” but these agents only hold and administer assets. They do not certify their legitimacy. The Association of International Certified Professional Accountants says that these kinds of IRAs are usually ripe for things like elder abuse, as they lack liquidity and disclosure. The same goes for ICOs. Many investors need to remain wary of these types of investment platforms, as they are often prime targets for fraudulent activity. A new report suggests that nearly $100 million has been stolen from people investing in cryptocurrency startup ventures over the last two years. People will offer their money in the hopes that they can gain access to a brand-new token, only to see that the ventures being funded abandon their projects halfway through and disappear altogether. Many of the websites for these once prominent ventures are now defunct. Lisa A.K. Kirchenbauer – president of Omega Wealth Management in Arlington, Virginia – says that the old rule of “if it’s too good to be true, it probably is” applies to these situations. She says that there are a lot of shady companies out there offering self-directed IRAs and coin-investing opportunities, and customers need to educate themselves before taking that initial jump. “This is not for your unsophisticated investor,” she asserts.